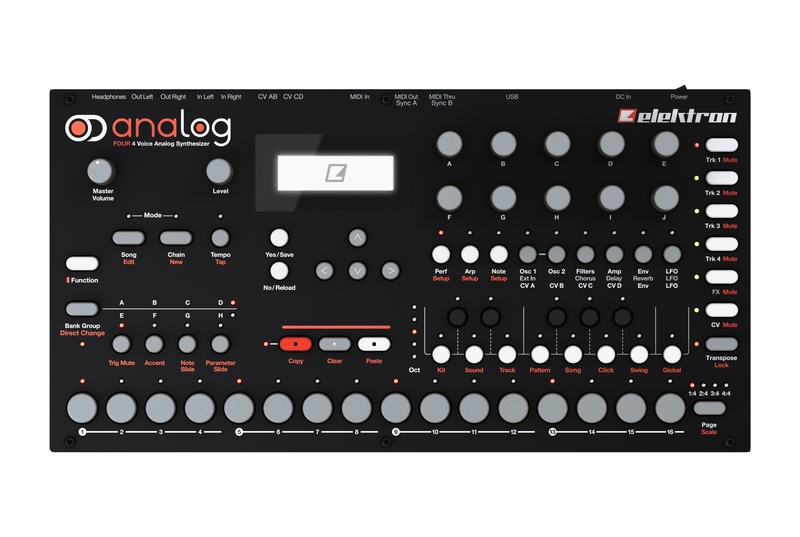 Analog Four, Groove Machine from Elektron. The long-expected update of the Analog Four has finally arrived, with polyphony and more storage option. The Analog Four v1.1 update adds 4 voice polyphony with various options, a filter resonance boost, MIDI multi-map, and access to the pre-installed +Drive that adds more storage (can store 128 projects, each with 128 patterns, 128 kits, 16 Songs, 4 Globals and 128 sounds) and 521 factory presets. 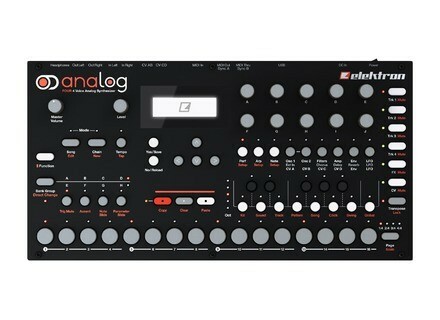 The Analog Four update can be downloaded for free from www.elektron.se. DSI launches Prophet 12 Module Dave Smith announced the release of the Module version of its Prophet 12 hybrid synthesizer, which had been unveiled last October. Waldorf Pulse 2 Review Introduced in Frankfurt 2013 in its almost final version, Pulse 2 marks the return of Waldorf to its analog passions. The brand recently lent us one, just when its first commercial models are hitting the market... gulp! Nebulae pre-order is open Qu-Bit Electronix is now accepting pre-orders for its Nebulae granular synth and audio player module in Eurorack format.